The short, cold, wet and windy days of winter are finally coming to an end and so it’s time to get back out to the lawn. Seeing as it’s just been through quite a tough period, you’re going to have to be especially careful when carrying out the jobs needed to get it ready for the year ahead. 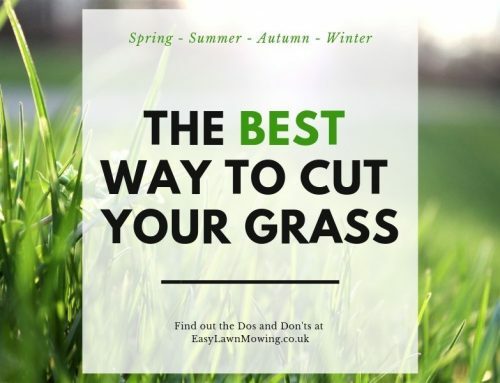 With proper preparation and maintenance you can get the lawn back to its best in no time, allowing you to enjoy it with your family and friends whenever you please, as well as making you the envy of the neighbourhood. Just follow my tips and you’ll be well on your way to a beautiful looking lawn. 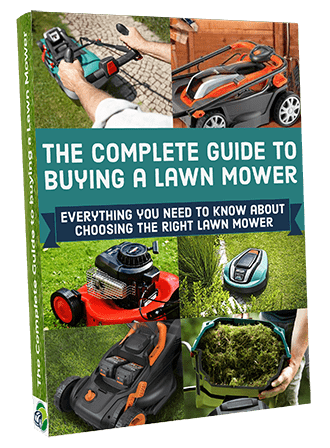 To prevent your grass from becoming too stressed make sure your lawn mower is set so that it doesn’t take off any more than a 1/3 off of each blade of grass. You’ll also want to mow a little and often, about once a week should suffice at the beginning of spring. Just remember to build this up a little more as we move into summer. 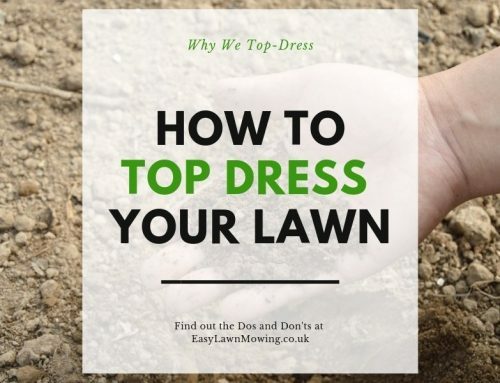 Aim to keep the height of your grass the same throughout the entirety of spring, of course this will be different for everyone and depends on your lawn. 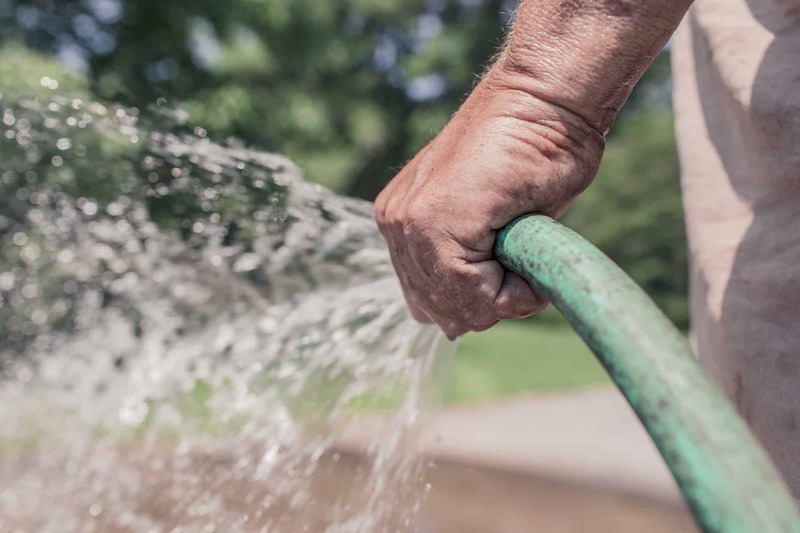 For most people this should be between 1 & 1½ inches, for those with a lawn that’s been through a bit of wear and tear keep it at about 2 inches and for those in the shade keep it at 3 inches. 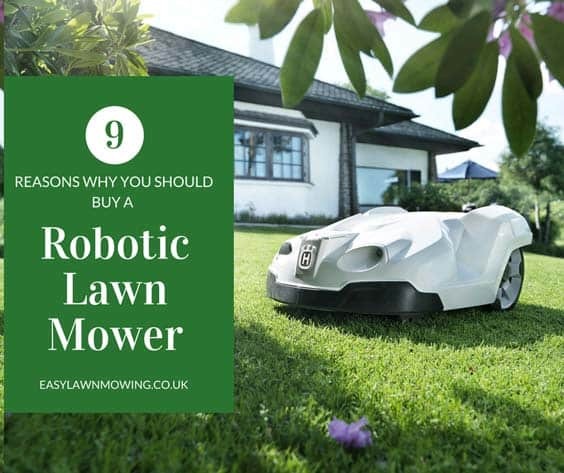 Now this shouldn’t be necessary for those with robot lawn mower but if you want to give your lawn that extra something then you might want to consider some fertilisers. There are loads of kinds to choose from it’s really up to your preference which one you choose. You also might need to deal with weeds at some point so stocking up on a pre-emergent herbicide would be a good move. Just remember to apply to the weeds individually so none goes to waste and doesn’t wear out the grass. They usually last about 3 months so you might need to re-apply during summer. The types of grass could affect when and how you should apply the fertiliser. 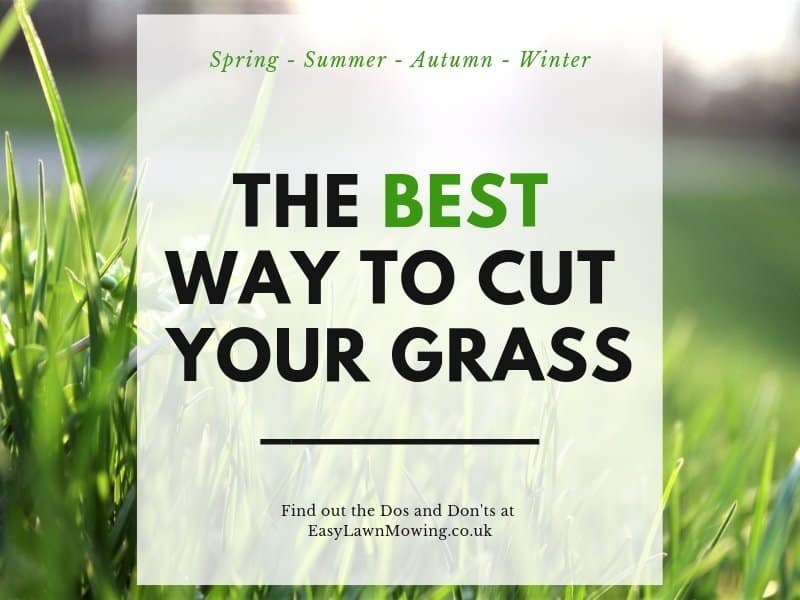 For those with Cool-Season grass make sure you don’t fertilise during spring, this will encourage quick (and tender) grass growth and when fully grown the grass will struggle to survive during summer. 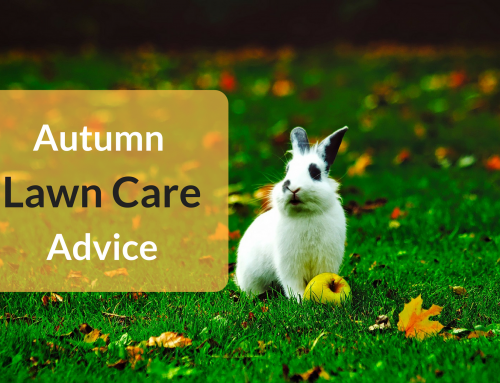 If your grass really needs it then do so lightly and wait till autumn to apply the heavier feeding. For those with Warm-Season grass begin applying the fertiliser in the late spring and as soon as the grass begins actively growing. 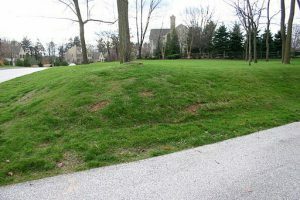 Depending on the amount of wear and tear your lawn has received over the winter months, you might to overseed during the beginning of spring, especially if you have some damaged spots. So that your seeding is effective make sure you aren’t spreading it over areas which you have applied a herbicide. As one is made for growing and the other is for killing, they’ll sort of counteract each other. You can either choose one over the other, depending on your lawns needs, or you can apply them to focused areas, e.g. focusing the herbicide to weeds. As with fertilising, choosing when you apply the lawn seeding depends on the type of grass your lawn has. For those with Cool-Season grass plant as soon as the air temperature reaches 60° and soil temperature reaches 50°. This gives it a chance to establish itself before the warm weather hits. To those with Warm-Season grass, plant when the air temperature reaches the 70s and soil temperature reaches the 60s. Late in spring is probably the best time to do this. Aerating relieves compaction, improves drainage and allows for more air to get into the grass roots, all of which make for better growing conditions. You can either do this manually with a fork or with an aerating machine. This should be done according to the peak growing time for your grass (for those in the US). For Warm-season grass, aerating is best done during early to mid-summer. 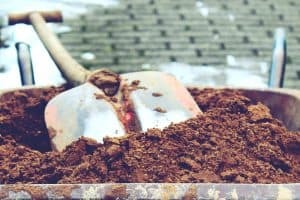 Although if you have a lot of clay in your soil or if it is showing signs of compaction then you will want to aerate during spring. 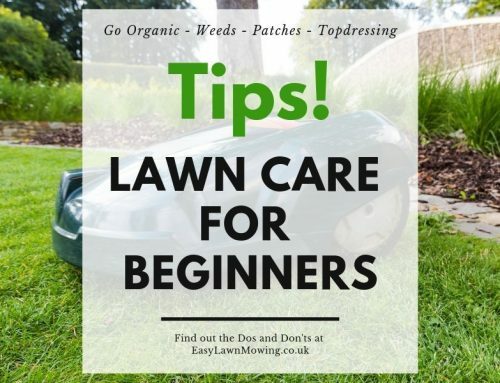 Just make sure you wait until after you’ve mown about 2-3 times during the season as this will show whether or not it’s growing fast enough to aerate. For us in the Uk however, we may have to aerate more regularly because of the wet weather conditions. 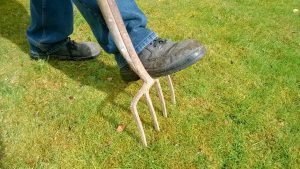 This should be done using either chisel or solid tines, they will be able to treat the majority of lawn problems without being too invasive. Alhtough if the problem appears to be very bad, to the point where these tines seem useless, then you can use hollow tines. This is best done after aerating as it helps to improve drainage and promotes healthier grass growth. A rate of 1/3kg per square metre will be sufficient when brushing the top dressing into the lawn, especially in lower areas. This is also useful for lawns which are uneven and/or when they are dry. In most cases you’ll have to scarify any area of moss but before you do so make sure you apply a weed killer, this kills and removes more of the moss. Afterwards it’ll turn into a black/brown colour, at which point you should scarify it. You can either use a spring tine rake by vigorously pulling it through the grass or you can use an electrical or petrol scarifier. 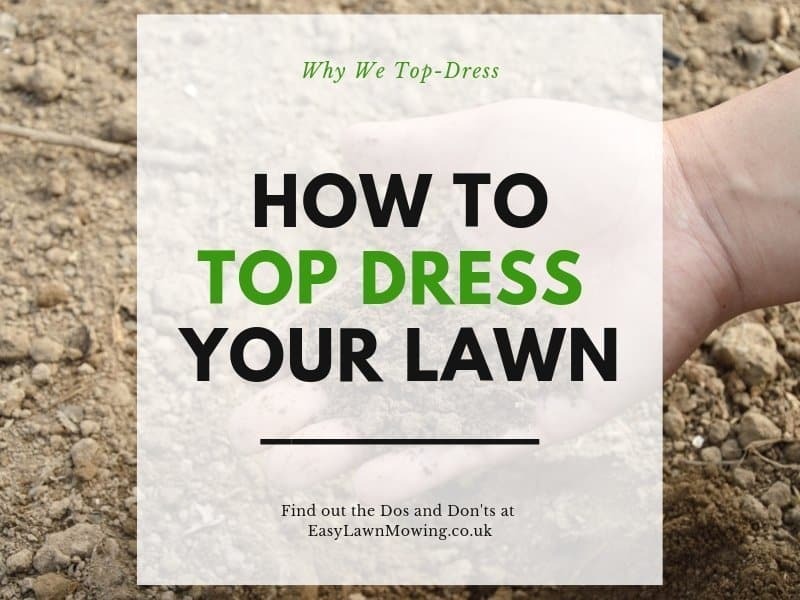 The best way to combat weeds is by having a good maintenance regime, a vigorous, dense and healthy growing lawn will outcompete the growing weeds. 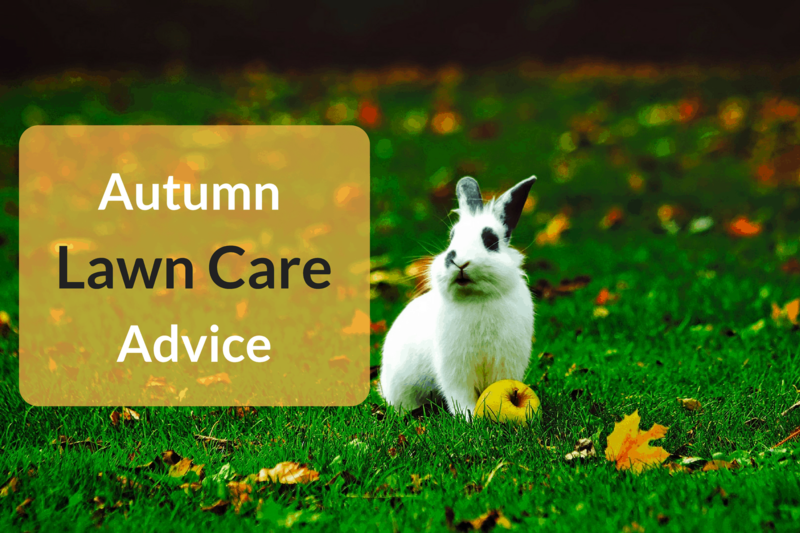 This is done by regularly feeding the lawn with quality fertiliser, regular mowing with a sharp blade (should be checked monthly at least) and overseeding all thinner patches when necessary. Although if you decide to remove the weeds by cutting them out and removing the roots then remember to fill the bare area with seeds. Otherwise mow weeds could take over and begin growing again. But if you want to take care of weeds quickly then I recommend applying a liquid weed killer. These products contain special ingredients that when applied according to instructions, won’t cause damage to your lawn. Instead it’ll control most broad-leaved weeds. Best of luck with your summer preparation, I hope these tips make all the difference for the upcoming season. If you found this post interesting then maybe you’d like to see some of my other content like my robomower reviews? 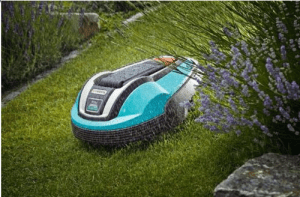 If so then head over to my Robot Lawn Mower Review Page, I’ve reviewed various models all designed for different purposes so if you’re in the market there won’t be a better place to go than here! Hi thanks for the great post although I got a little put off when you started to talk about weedicide spraying. It has always worried me because lawns are also beautiful places for kids to play and pets to wander and couples to rest on. I kept reading and was so pleased to see your next post is about organic lawn care. The way it commenced was very reassuring that you understand the techniques of working with nature instead of against it. Thanks for a lovely read and some great tips. Yeah I totally agree Janelle, you really don’t know what’s in these synthetic fertilisers, they could have disastrous effects to uour health. So yeah I would stick to the advice on my Organic Lawn Care post, not only is this much safer but it’s actually better for your lawn as well. You have done a great job explaining what to for your grass in the Spring. I have a terrible weed problem with Dollar weeds being the worst. 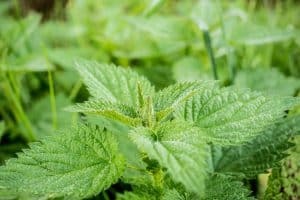 What do you recommend for those and can I use weed killer during the hot summer months? I was told that I could burn the grass by applying weed n feed if it’s too hot. 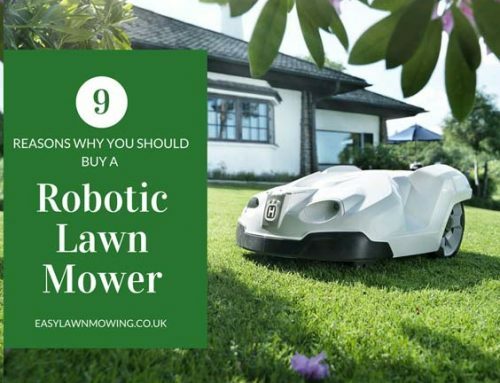 I had never heard of a robot lawn mower before and will have to go read your post on that. Thanks for your advice. Hi Cathy, if you’re being told that you could burn the grass then I would just play it safe and remove them manually. This may take more effort but could be more effective, just remeber to fill in the bare spots afterwards, you don’t want the weeds to grow back!